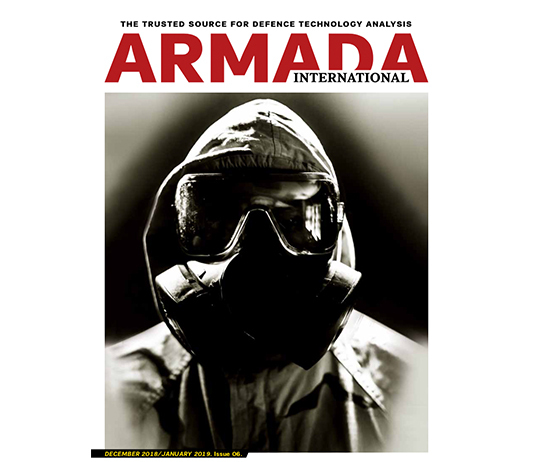 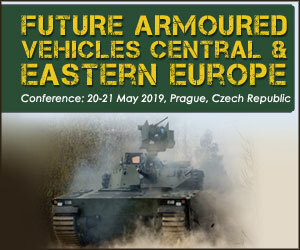 As the only and first conference in the world dedicated to this important capability, the two-day event will provide insight into the leading nations Active Protection Systems programs, with unique technical briefings on the best ways to integrate APS and the emerging architectures necessary to support it. 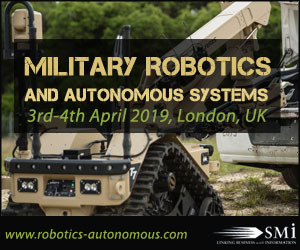 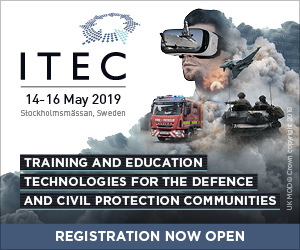 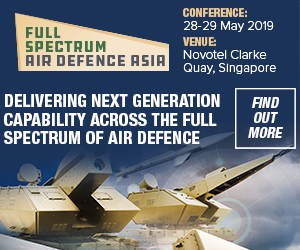 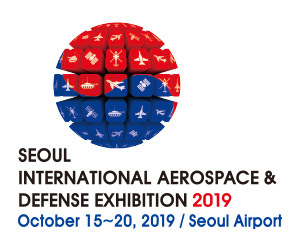 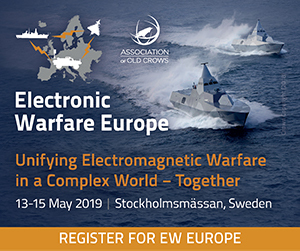 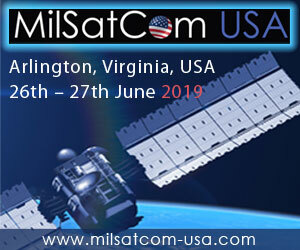 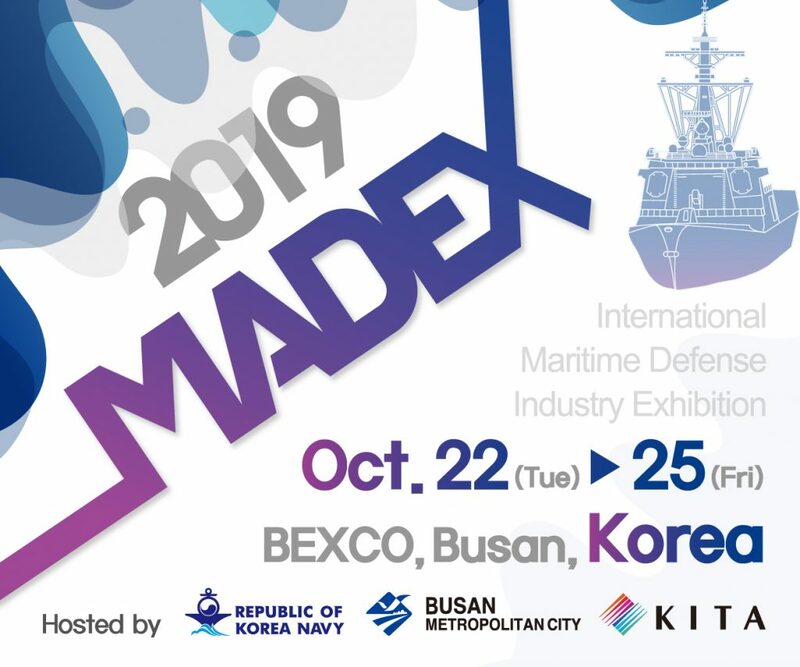 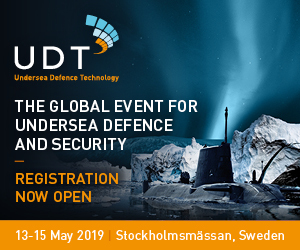 Experts will also cover exclusive updates on the latest modular technology, hard/soft kill systems, sensors and slew-to-cue, data processing, countermeasures and munitions, plus much more! 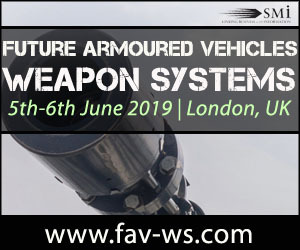 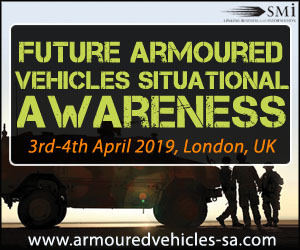 The 2019 USA event is launching in the wake of two successful UK Future Armored Vehicle Active Protection Systems conferences. 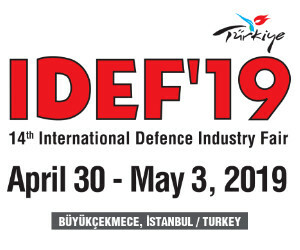 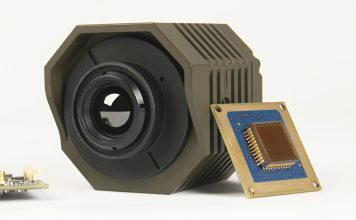 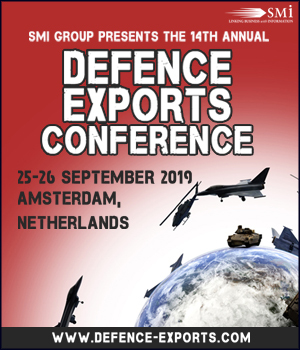 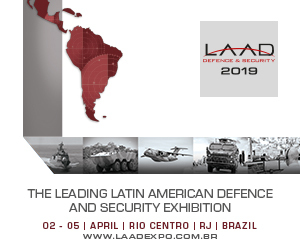 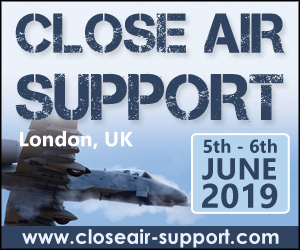 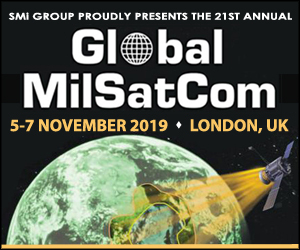 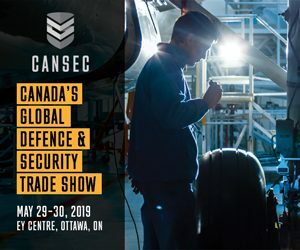 These conferences featured industry support from the likes of: Raytheon, Rheinmetall, Israeli Military Industries, Rada, Leonardo, Rafael, UTC Aerospace and many others. 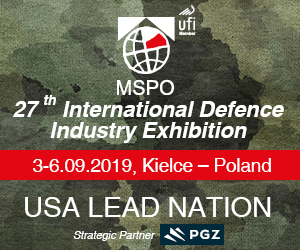 They also saw an excellent international reception from militaries and government agencies, with representatives from PEO Ground Combat Systems, the USMC, TARDEC, the British Army, as well as the British, Czech, Norwegian and German Ministries of Defence. 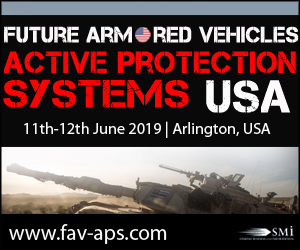 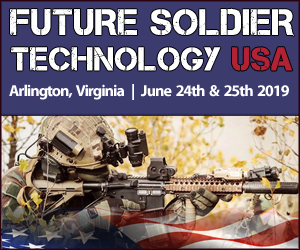 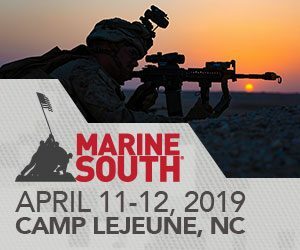 The upcoming 2019 Future Armored Vehicles Active Protection Systems USA conference will feature strong support from leading US programs including, briefs from the Commanding General of RDECOM, the Next Generation Combat Vehicle Cross Functional Team, and senior survivability officers from PEO Ground Combat Systems. 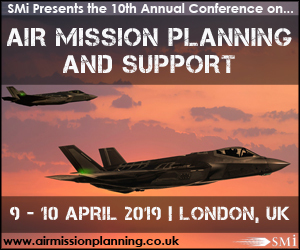 Keep up to date with the latest speakers, sponsors and exclusive content on the conference website. 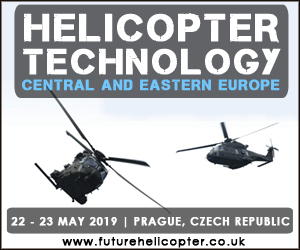 For it’s fourth edition, UAV Technology is rebranding and shifting from its previous Central and Eastern European focus to a more global approach by moving to London. 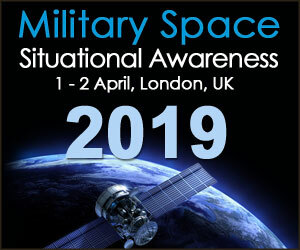 This will allow countries and defence agencies from the US, the UK, Israel, and other leading NATO nations and partners to join in. 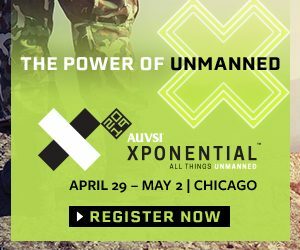 UAVs now more than ever play a pivotal role as a tactical and operational tool for the Armed Forces. 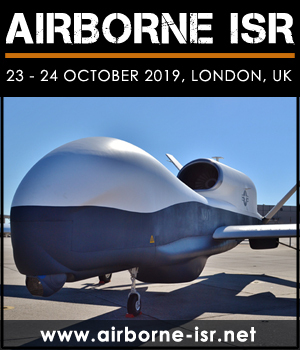 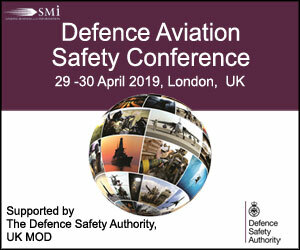 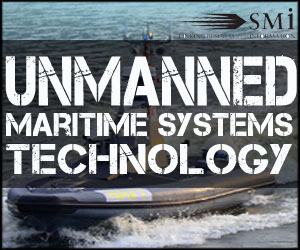 SMi’s UAV Technology conference will aim to examine and bring solutions to this specific piece of equipment and how to better utilise it during missions. 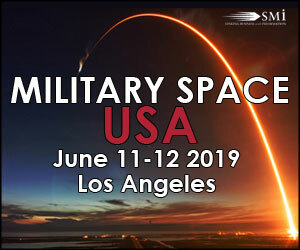 Moreover, SMi will bring together a community of experts, friends and allies to share information and strengthen relationships. 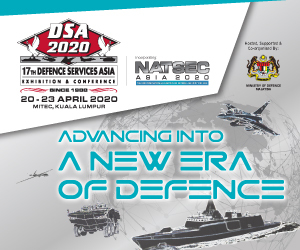 This reflects the growing need of nations, armed forces and industries to come together in order to achieve higher levels of capabilities. 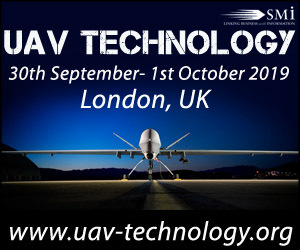 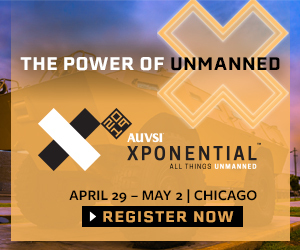 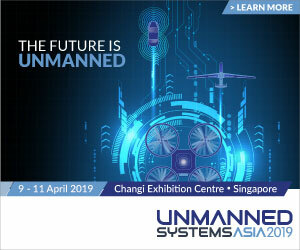 Attending this conference will mean to not only have a clear understanding of UAV but to have a chance to be part of a community of leaders and experts that will impact the growth of these technological assets. 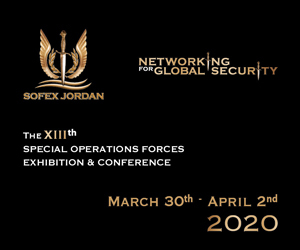 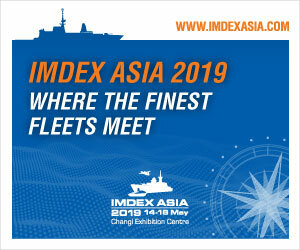 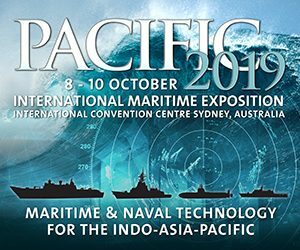 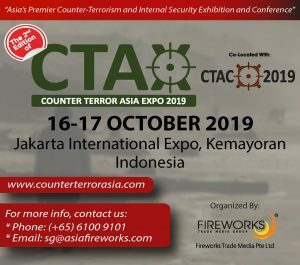 The 2nd edition of Counter-Terror Asia Expo (CTAX) 2019 is Asia’s premier international exhibition and conference delivering over 3,000 key professionals from the entire security sector within Government, Military, Law Enforcement, Emergency Services, Private Sector and the Security Services.